Birthed April 2017, Lost On Me are a couple turned post punk band hailing from Newcastle UK. Originally taking shape as a solo project by Singer/ Guitarist Martin Downing, Lost On Me grew into a band environment when partner of 8 years Jazmine Rains expressed an interest in playing music together. 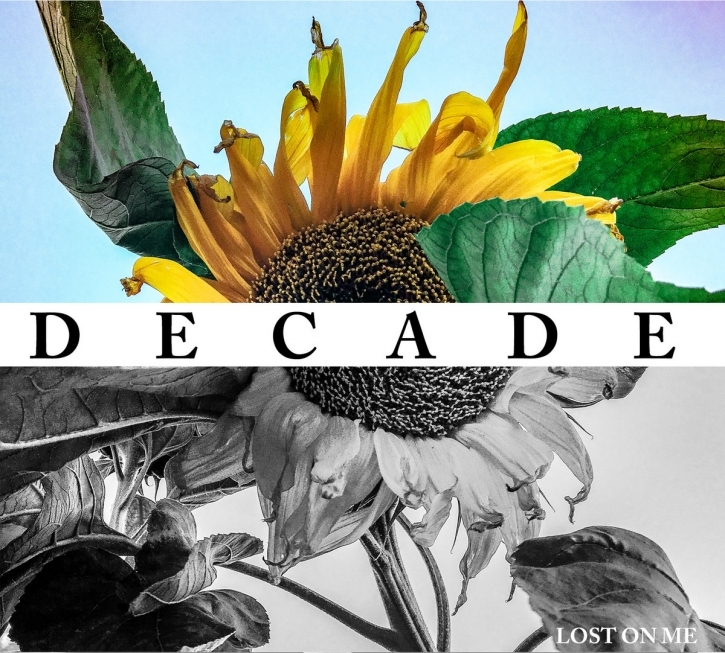 Now two years on and a fully formed/ active duo, Lost On Me have joined Swiss Dark Nights records to release their self recorded post punk debut Decade. Titled in tribute to hitting the couples 10 year anniversary, the records themes and topics mainly centre around the journey into adulthood, the feeling of not relating to the UK general public, distain for the modern trend of fake internet outrage and broken relationships.